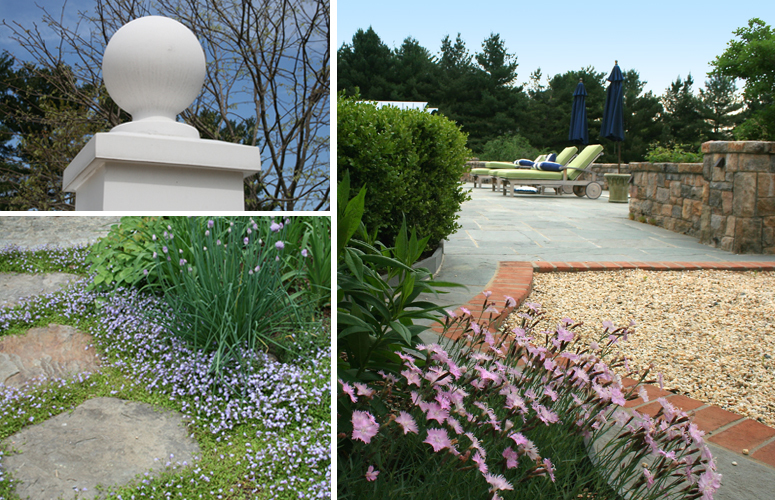 Carex takes special care with each element in a garden. 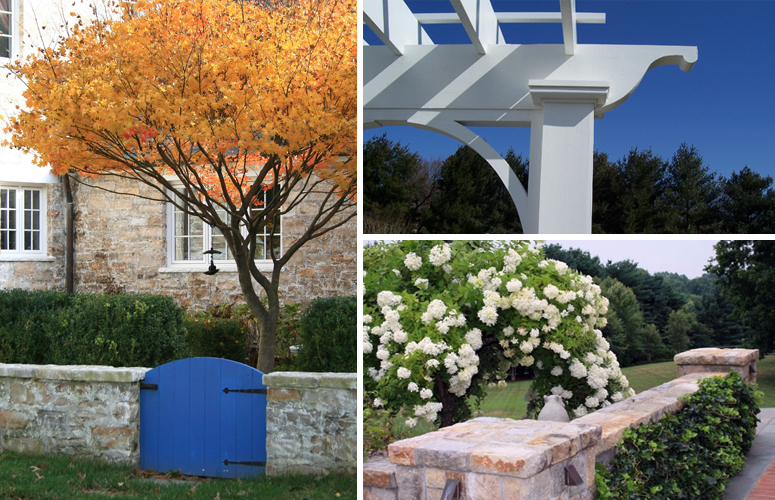 Whether it’s the contrasting textures of leaves, the connection between a pergola post and beam, or the inset pattern in a stone patio, every detail is considered. Carex pays close attention, which makes our gardens both appealing and memorable.